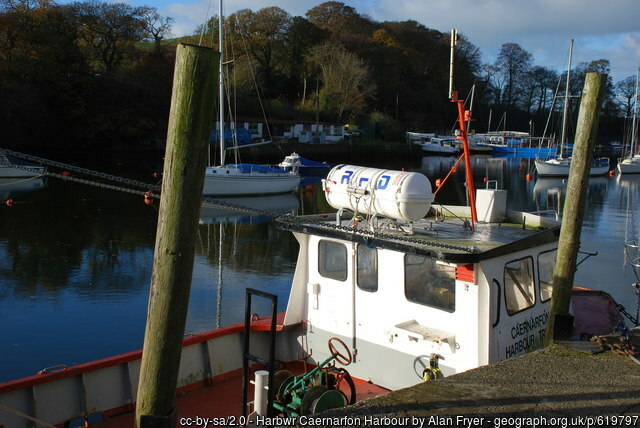 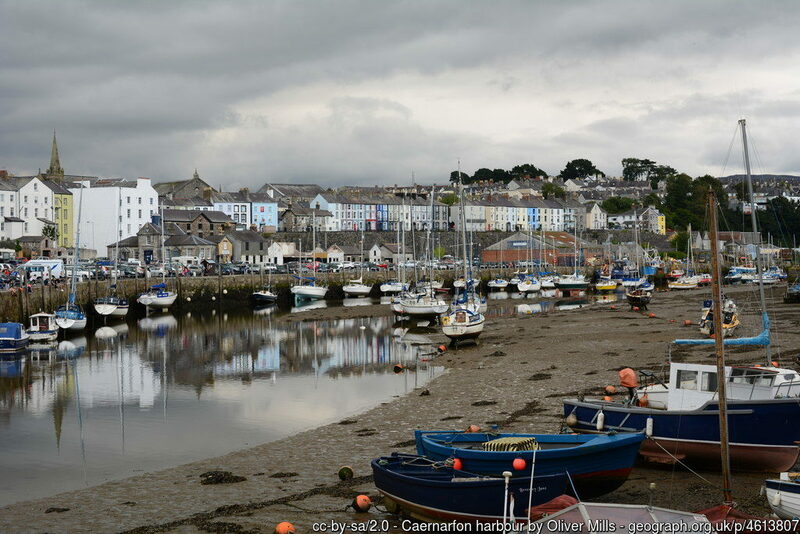 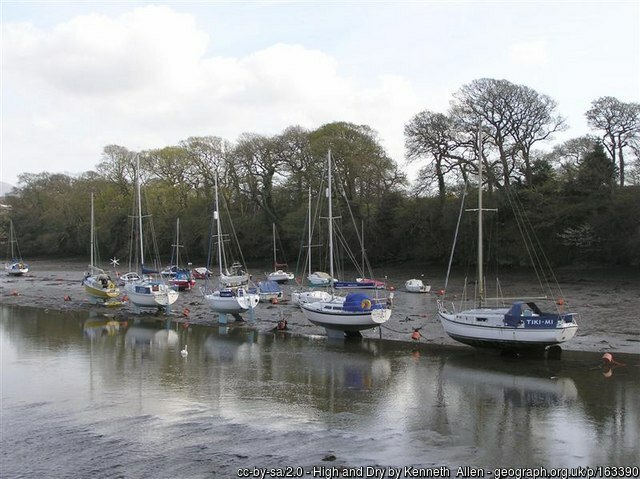 This harbour is a gorgeous sheltered point on the side of the Menai strait. 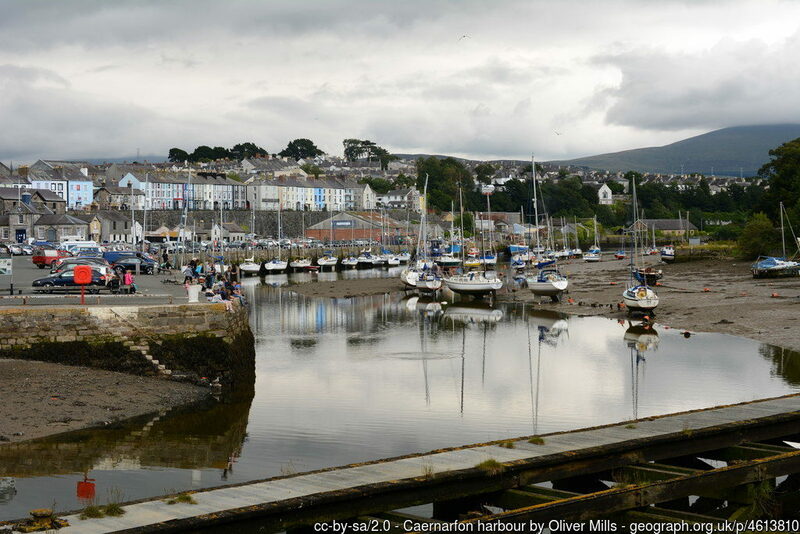 This has been involved with many famous marine events that have taken place over the years, including the site of embarkment of the first navigation of the Atlantic highhandedly. 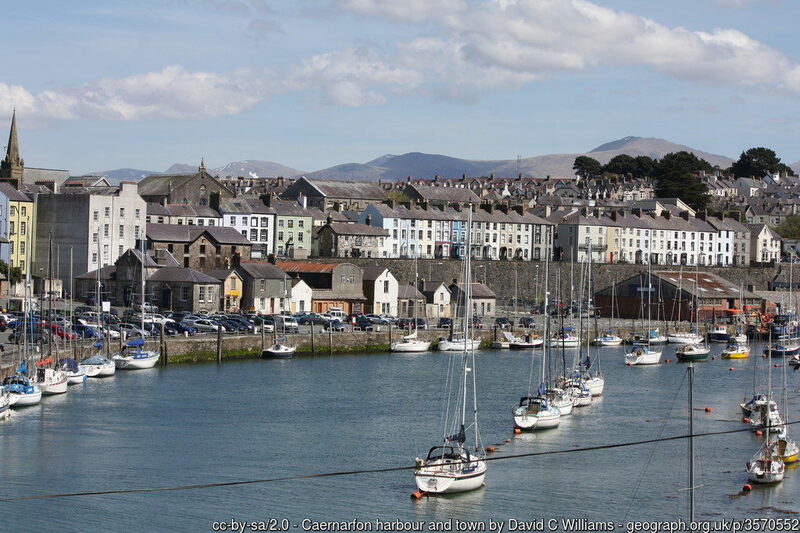 The harbour is kept to high standards and lies in the shadow of the grand Caernarfon castle.